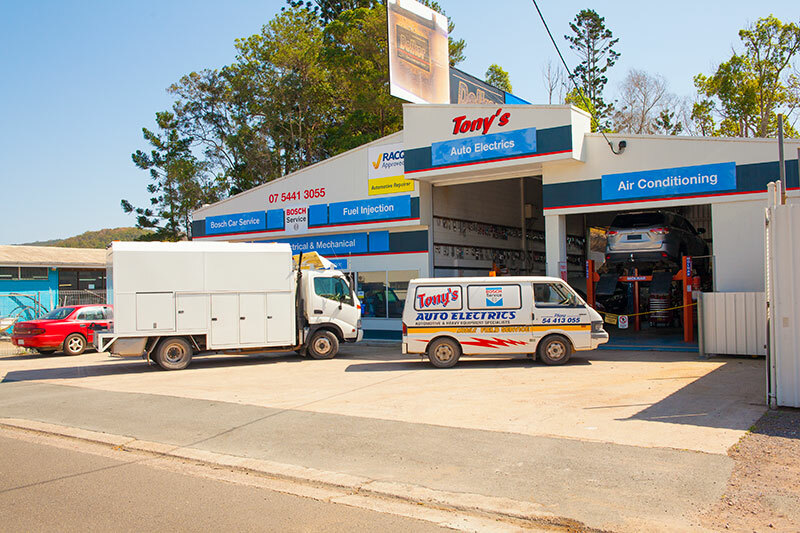 Tony’s Auto Electrics was originally opened in 1971 and has expanded to offer a complete automotive repairs service over the years. While our services have expanded over time, one thing has remained constant: quality. 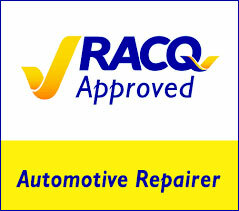 We always endeavour to provide the highest quality repairs possible, and we think that’s why we’ve established a large repeat customer base, and gained a lot of new customers simply through word of mouth referrals. Tony Galea started the business by himself on Howard Street, but the business quickly expanded to the current staff of seven. The workshop has had to be moved a couple of times due to expanding business, but in 1994 we found a large workshop that has been able to accommodate the needs of our customers. 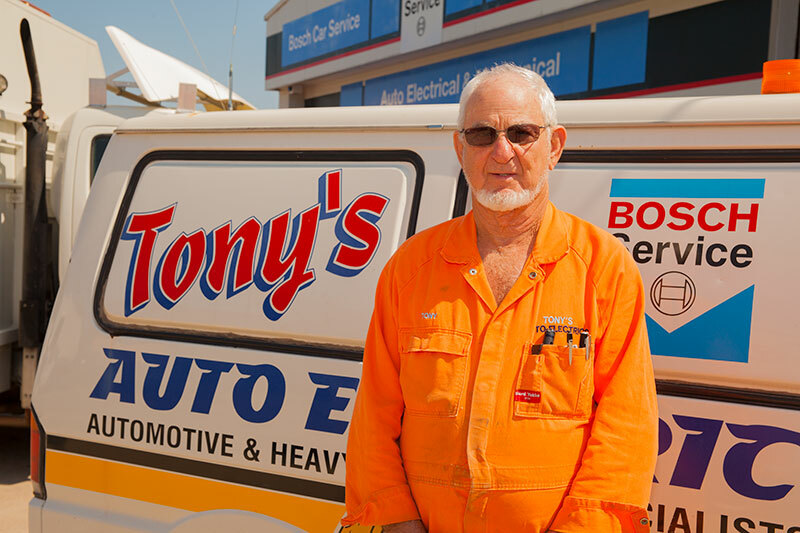 Tony has 60 years of experience in automotive repairs just by himself, when you add the experience of his staff, we easily have 140 years of knowledge and skills to call on when we’re working on your vehicle. Tony himself has trained up roughly 30 apprentices over the years. 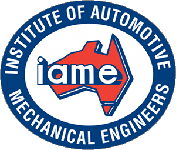 With our cutting edge workshop and highly skilled staff, we’re proud to say that we fix the problems other people can’t. If you’d like to learn more about our business or book your vehicle in for repairs, talk to one of our friendly staff today! My vehicle was towed from the highway to Tony’s on a hot, busy Friday a week before Xmas. The service was fantastic and all the staff were so friendly. Thanks guys. I really appreciated your help that day. You were great! Hope you all had a very happy Xmas. We just want to thank you for the most fantastic service and work twice in one week! Not only was the price 1/4 of your fellow auto electricians quote, but you did more work than they were going to do. Thank you to a wonderful team – easy to refer you on! I just want to give a huge big thanks to Tony for his Generosity & Time this morning & a big thank you to Chris & Jamarie for there fantastic support over the phone & face to face. They are a very Straight forward & Honest Business & that’s what service should be.